Determining what your vinyl records are worth depends on finding the accurate price of what people are currently paying for those LPs. Goldmine Magazine used to be the gold standard for record prices, but we all know that print media is dead. 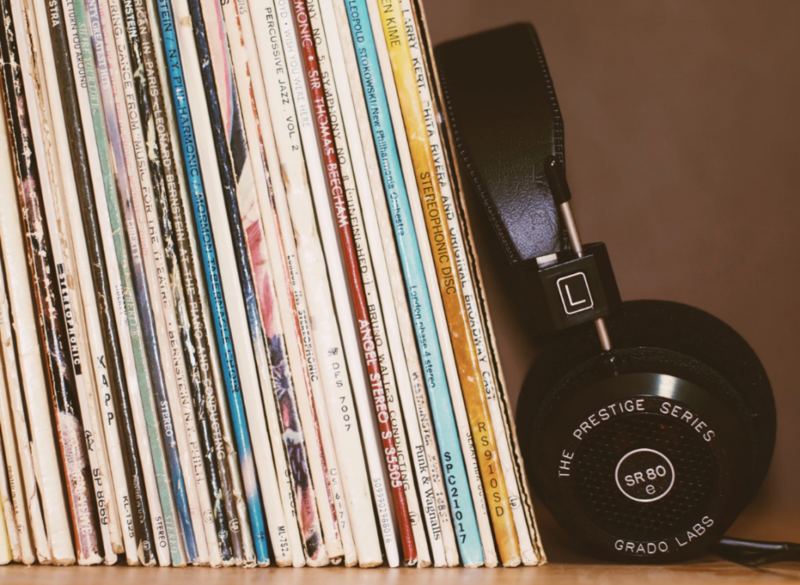 Ebay is the world’s largest audience for buying and selling anything, so of course it’s the most accurate price guide for vinyl records. Discogs has replaced Goldmine in many ways for the tech revolution, and it’s a perfect place to list and sell your record collection and get a general historical price for your albums based on the vinyl record serial number. Popsike and CollectorsFrenzy are very handy websites that take aggregated data directly from eBay with a complex and useful algorithm and compile results into a constantly updated searchable feed. Popsike compiles price history from all of the vinyl sales on eBay, and updates the database every two days. Searching is very easy, and there’s a fun homepage which shows most active vinyl sales by genre. Also, you can filter the results by date and reverse, so you see the most recent data first. Popsike is free to use, but they do limit searches for nonmembers. The membership is relatively cheap coming in at $18 per six months of unlimited use. CollectorsFrenzy is a similar website to popsike, and they provide searchable data for record sales based on eBay. As of this article, collectors frenzy is down and they are moving the data into a new format which we imagine will only be better and faster. They might be working up to a membership option like popsike, but should also offer basic free usability. We recommend using both websites together to get even more accurate info on a specific vinyl LP value.